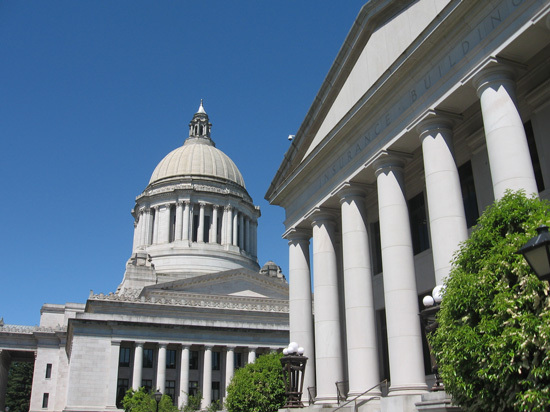 Discover more about private investigators capability, employment and regulations in Olympia. Olympia private investigators with ICS are authorized independent contractors and are qualified, licensed professionals ready to assist you with a discreet, confidential private investigation. If you need a private investigation in Olympia, please fill out a Private Investigator Free Consultation. Our private investigators are committed to providing affordable, reliable service in your area and report their results in a timely, accountable manner. Contact us today to begin your case. International Counterintelligence Services, Inc. is licensed to conduct investigation services throughout the state of WA. Washington License No. 2725. For superior private investigations in Olympia, turn to the licensed private investigation agency, ICS of Washington. It is our mission to provide our Washington clients with affordable and discreet investigations throughout the state. ICS of Washington, a branch of ICS, uses our team of experienced Washington private investigators to quickly meet your investigative needs in Olympia and across the state. ICS of Washington is a licensed Washington private investigation agency capable of conducting investigations around the world, through a strong relationship with sub-contractors in Washington and abroad. Southern Washington area is only one area that our private investigators can serve; we also conduct private investigations in Spokane, the Tri Cities, Bellingham, Kelso, Vancouver, Leavenworth, Tacoma, Yakima, Kent, Everett, Snoqualmie Pass, and more. Contact ICS’s Toll Free 24 hour line at (888) 223-6494. ICS of Washington is a full service private investigation agency, accepting most case types throughout the state. We maintain strong relationships with private investigators and sub-contractors throughout the world, which means that ICS initiates our investigations quickly and keeps costs low for our clients, whether they live in or out of state. Turn to ICS when you need an experienced Olympia private investigator; we always offer a 30 minute free consultation. ICS of Washington has the experienced professionals you need, whether you need to catch a cheating spouse or partner, collect evidence for child custody, visitation, or support trials, locate missing or lost persons, or find their birth-parent. Contact the licensed and highly qualified private investigators at ICS of Washington to get the answers you deserve. If you are involved in any kind of legal proceeding, let ICS of Washington utilize our specialized databases and unrivaled investigative experience to find the evidence you need. ICS uses approved investigative methods, so any evidence collected by our private investigators will be admissible in court. ICS private investigators are available 24 hours a day, and we accept cases of all sizes and varieties throughout the state. 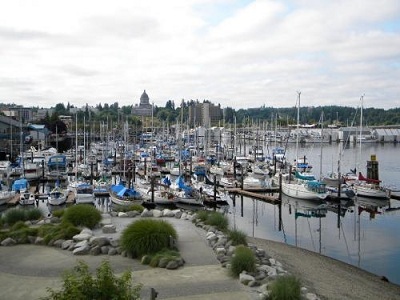 In addition to the investigations we offer, ICS also provides a variety of private investigator services in Olympia, including background checks, finger printing, pre-employment screening, and computer and cellular forensics. This is only a brief list of our most common case types and services; if you do not see your case type or service listed here, please contact ICS directly to speak to a Case Analyst about your investigation type. Begin your investigation with a free consultation today by submitting the online free consultation form, or call our Toll Free, 24-hour line at (888) 223-6494. ICS of Washington is a licensed private investigation agency, and is a part of International Counterintelligence Services Inc (ICS).